You can play Cats n Fish 2 free online car games at fogames. It has tags: Arcade,Cat,. It has 1676 total plays and has been rated 81.5% (15 like and 7 dislike), find the fun and happy day. 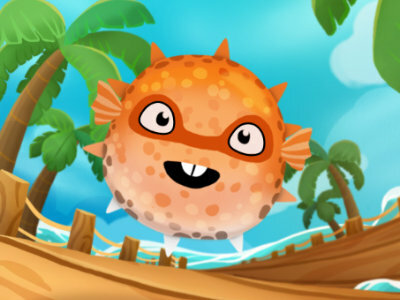 If you want to play more car games, we find some of the game: Fish and Destroy 2, Mutant Fighting Cup Cats, Fish Simulator and Fish Eat Fish 3 ers. To play other games, go to the arcade games page, the cat games page, or just check out the new games or best games page. 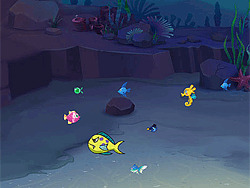 Play Cats n Fish 2 online games, Fun and Happy.